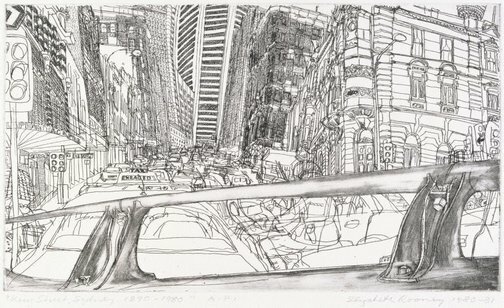 Peter Emmett, Sydney: metropolis, suburb, harbour , 'Metropolis', pg. 13-70, Glebe, 2000, 65 (illus.). Hendrik Kolenberg, Look , 'Australian Prints from the Collection 139 of the best', pg. 26-27, Heidelberg, Nov 1998, 27 (illus.). 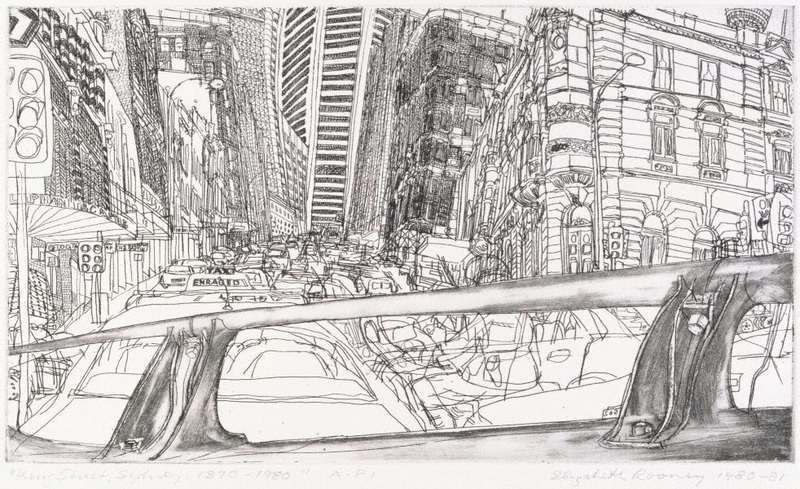 Metropolis , Glebe, 1999, [illus.]. Exhibition guide, brochure format.